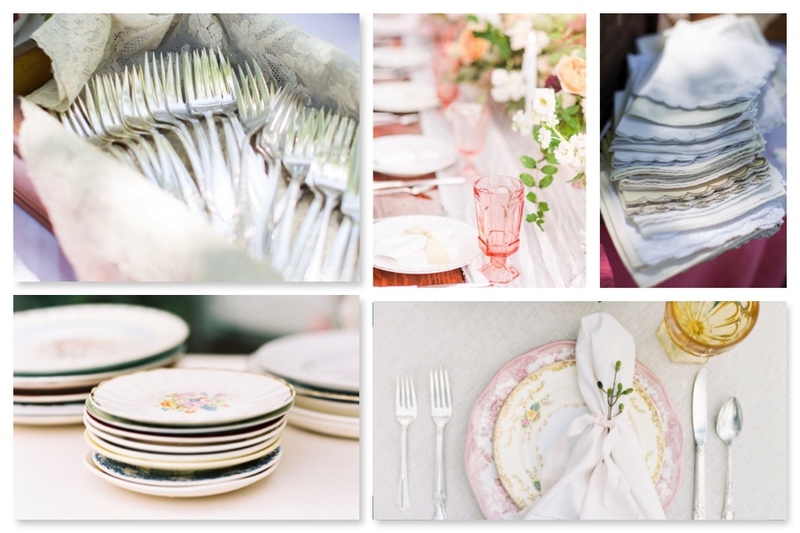 Vintage Feature – 5 Reasons to Invite Southern Vintage Table to Your Next Occasion! 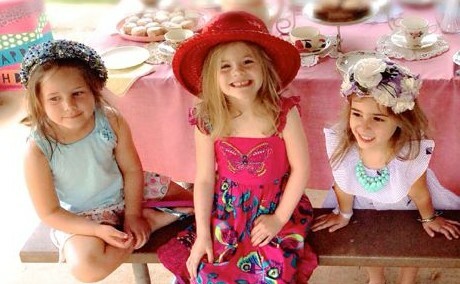 Planning a birthday party, wedding reception, baby shower or any special occasion? 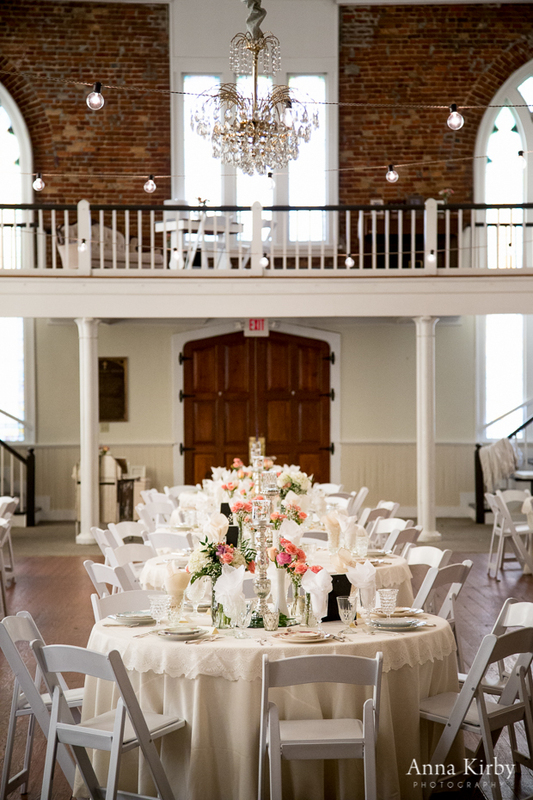 Here are 5 reasons why Southern Vintage Table can help you make it an unforgettable event for your guests! Reason #5: Southern Vintage Table is a one-woman-owned small business. As a small business, personal, individual attention is top priority. 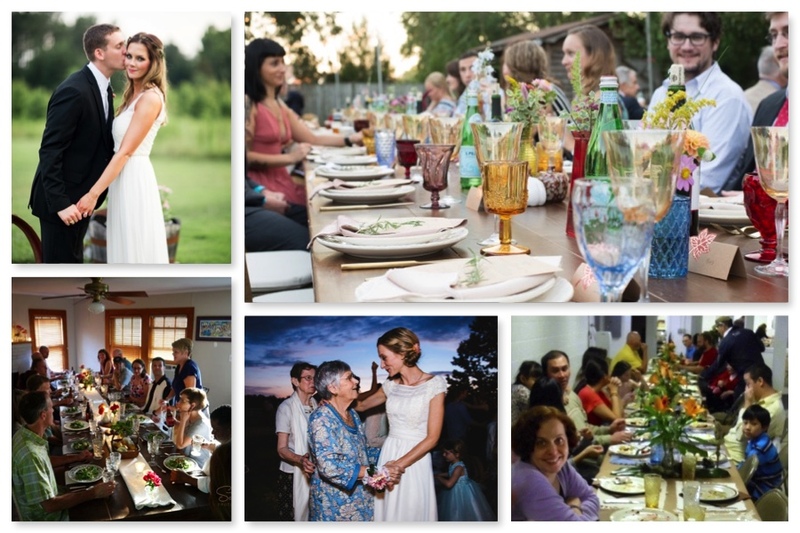 Working together and sharing ideas with you to create a gathering that is unique, beautiful and memorable is as important to me as it is to you! Reason #4: Going vintage is eco-friendly and environmentally responsible. 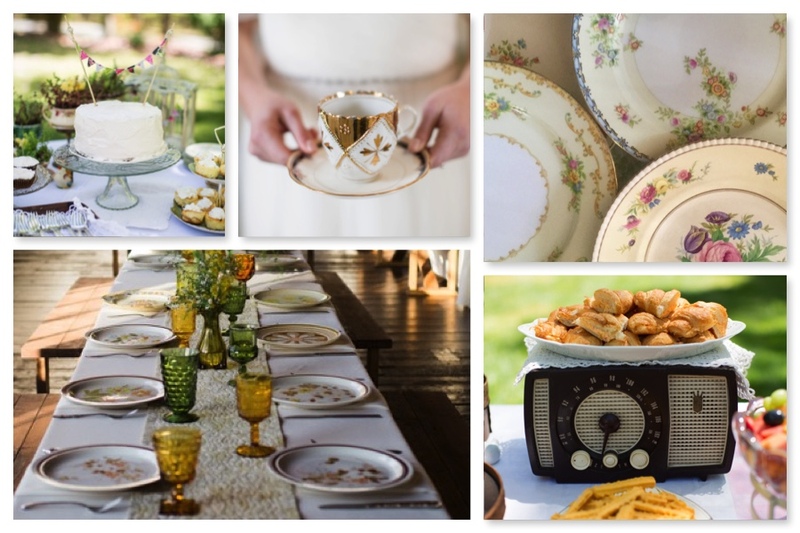 Our inventory of dishes, silverware, linens and decor are all vintage items found at thrift stores, auctions, yard sales and consignment shops. Many family treasures also have been generously bestowed to Southern Vintage Table by friends. When we use, repurpose and repair vintage treasures, we are not only reducing our ecological footprint, we are embracing something very profound – that our shared past is to be revered, not thrown away. Reason #3: Vintage means variety. There’s retro vintage, rustic vintage, boho vintage, elegant vintage, shabby chic vintage, farmhouse vintage and simply vintage. 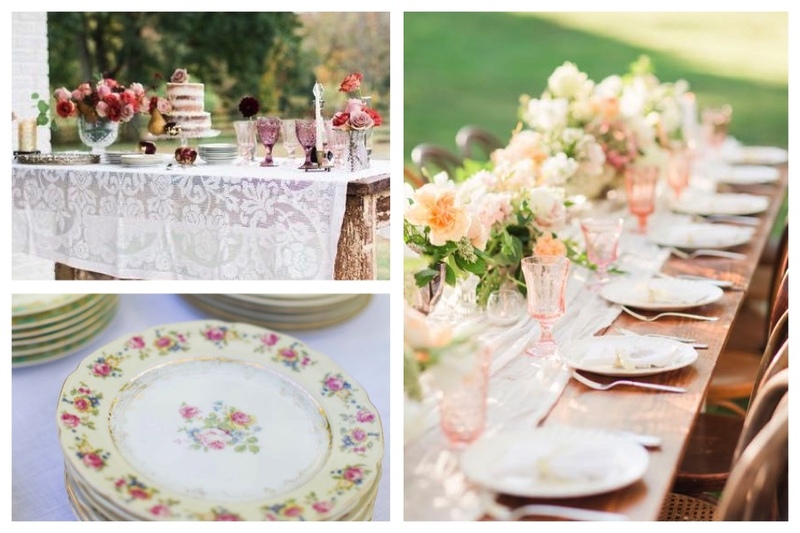 Invite Southern Vintage Table to help you uncover your vintage style! Reason #2: Vintage has a story to tell. Encapsulated in every vintage dinner plate, goblet or silver spoon is a unique history. Once set on the family dinner table or present in the home of women such as Edna, Clara Mae and Clementine, these now vintage pieces bring a rich, historic energy to any occasion. While sharing them brings me tremendous joy as the proprietor of Southern Vintage Table, I also imagine their previous owners would love that their family treasures are appreciated by so many today! Reason #1: Vintage instantly brings smiles. 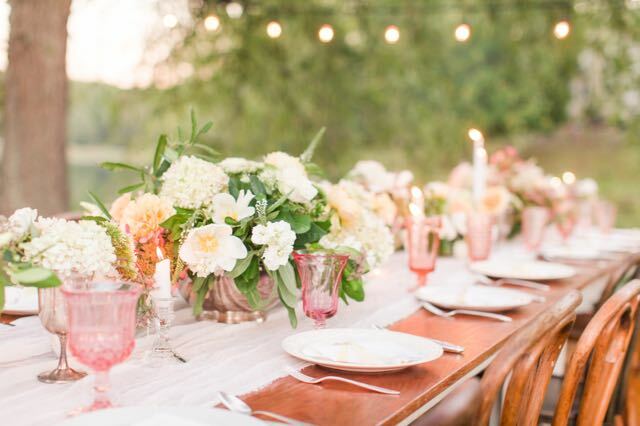 Setting a beautiful table with vintage treasures connects the love of families across generations. 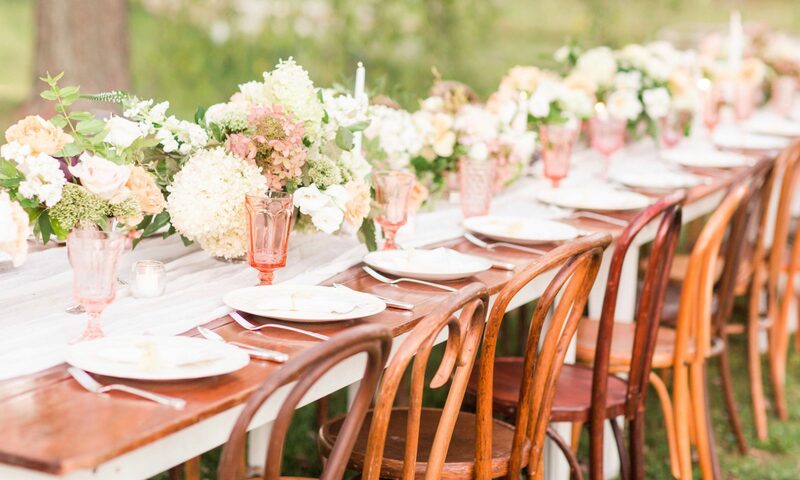 The collective positive energy radiating from each vintage item creates a wonderful memory-making experience and your guests of all ages will love it! 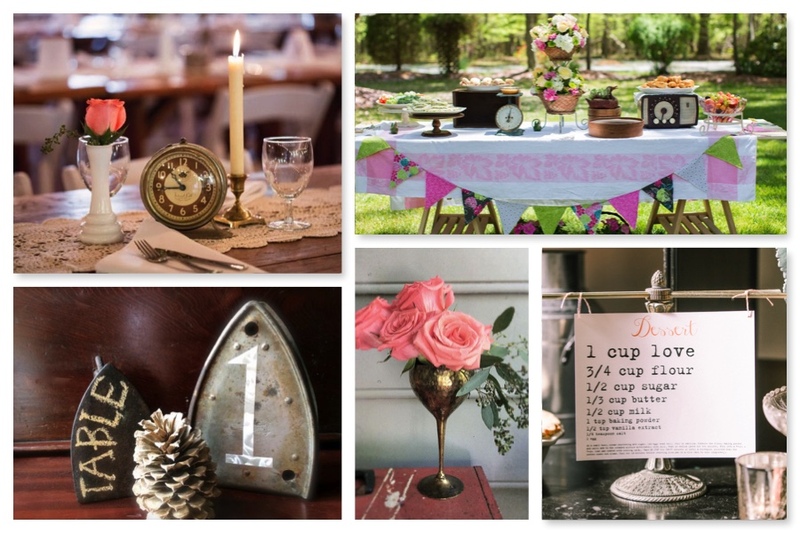 Embrace your vintage style and invite Southern Vintage Table to help you with your next family gathering! Top left photo by Theo Milo Photography, top right by Gents & Belles Photography;, bottom left by Scott Faber Photography; middle bottom by Kait Miller Photography.